MGM Resorts International is officially the sports betting partner of the National Hockey League. This comes as more US states legalise sports betting in their borders after the May 2018 Supreme Court ruling ending the more than decade ban. The partnership is the second sports league deal signed by MGM with the first being a $25 million deal with the National Basketball Association, signed on July 31. The new deal signed on October 29 affords MGM a non-exclusive usage right of logos and branding material of the league and teams. They also have the right to use the real-time data tools being developed by the NHL. Punters rely on more detailed statistics to ensure the success of their odd and as such, data is one of the valuable assets in this partnership. Even though casinos and other betting companies do not need any partnership to handle sports betting, having such relationships can be advantageous as companies can have access to raw and real-time data, intellectual-properties and trademark and copyright projection. According to a report by Nielsen, commissioned by the American Gaming Association, the NFL under this new agreement or any other could earn an additional $200 million in revenue. The partnership money according to NHL would be split 50-50 between owners and players. MGM would not have to pay any other monies aside from the fixed amount paid no matter the future earnings from bets placed. 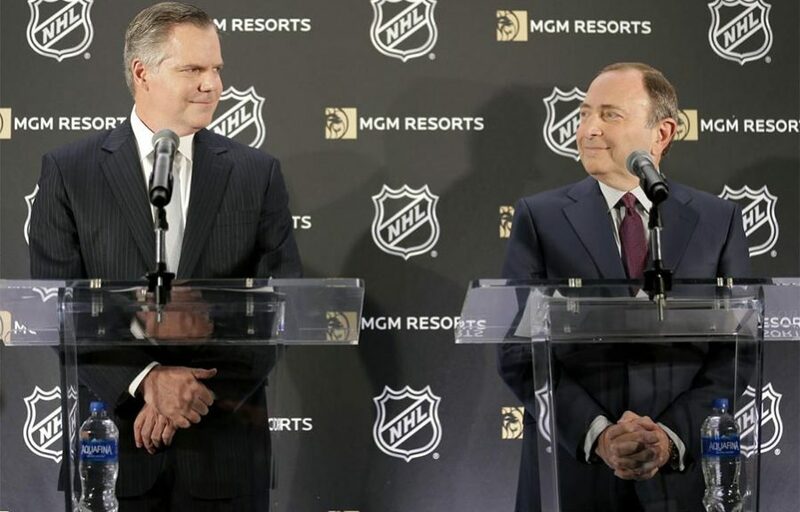 That aside, the company is also to become the official NHL resort destination, giving it a huge boost in the promotion of hockey betting at its resorts as it has the right to use the league and team branding. It is a common practice around the world for sports leagues to have an official betting partner, although there is always some angst from those who believe it exposes young minds to the harms of gambling too early. College sports is also popular to wager on from the USA but no deals have been struck. MGM has 20 resorts with 14 of them based in Las Vegas.